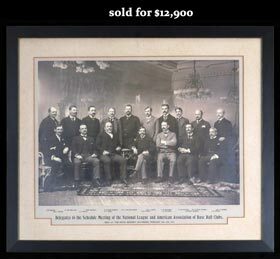 Our "Event of the Year" - the August Auction is Now Closed! 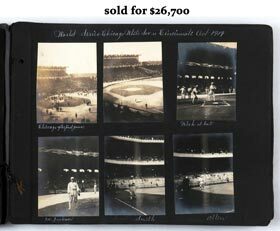 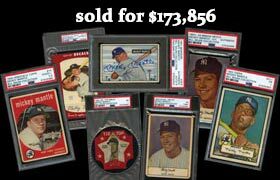 Consignments for our Fall Auction, now being accepted - Consignment Deadline September 25th! 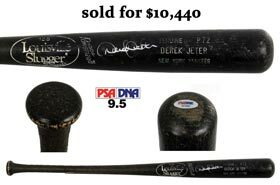 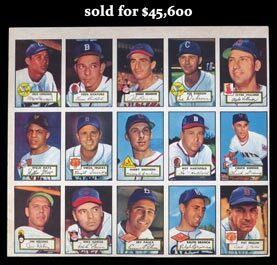 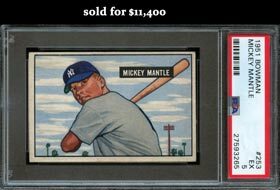 Consign to our Fall Auction Today - Deadline: September 25th! 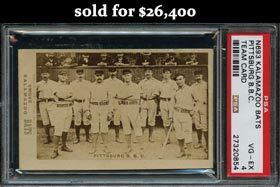 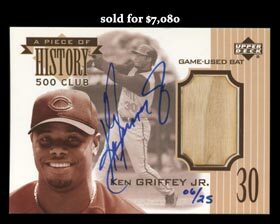 NEWLY DISCOVERED 1887 Kalamazoo Bats Pittsburg BBC Team Card PSA 4! 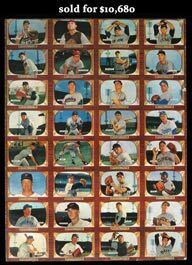 Andy Seminick 1944-45 Phila. 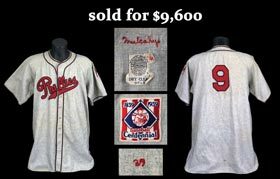 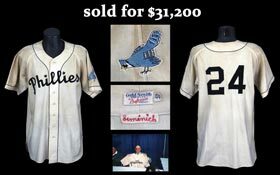 "Blue Jays" Game Worn Jersey - Only 1940s Example! 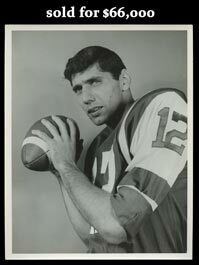 Joe Namath Rookie Card Type I Photo by Bob Olen - The Finest FB Photo in the Hobby! 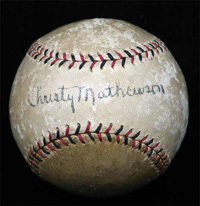 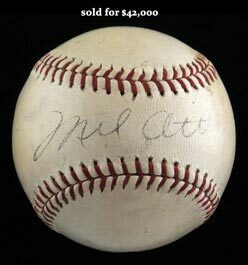 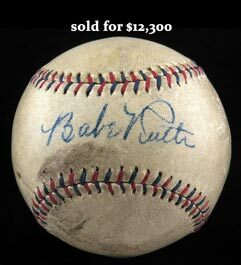 Magnificent 1930s Mel Ott Single-Signed Ball - The Largest SWEET-SPOT OTT! 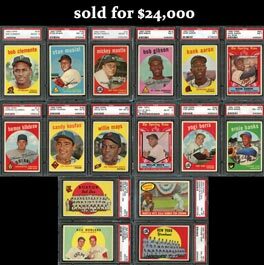 Incredible 1975 Topps Baseball #223 Robin Yount Rookie PSA GEM MINT 10!